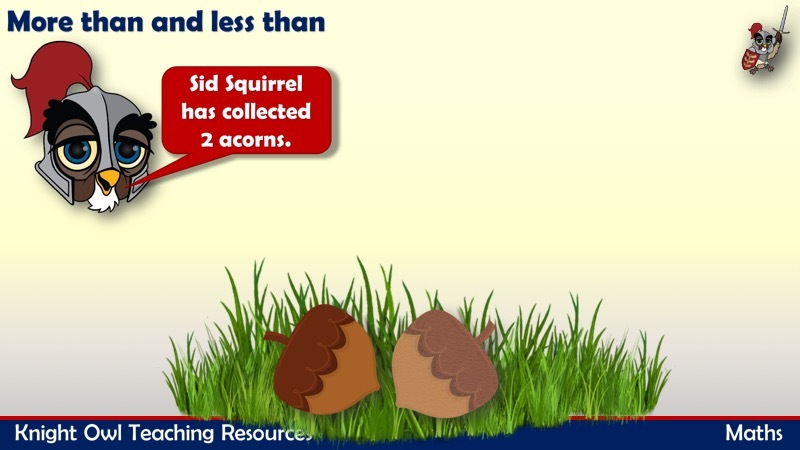 Sam Squirrel has a pile of acorns. 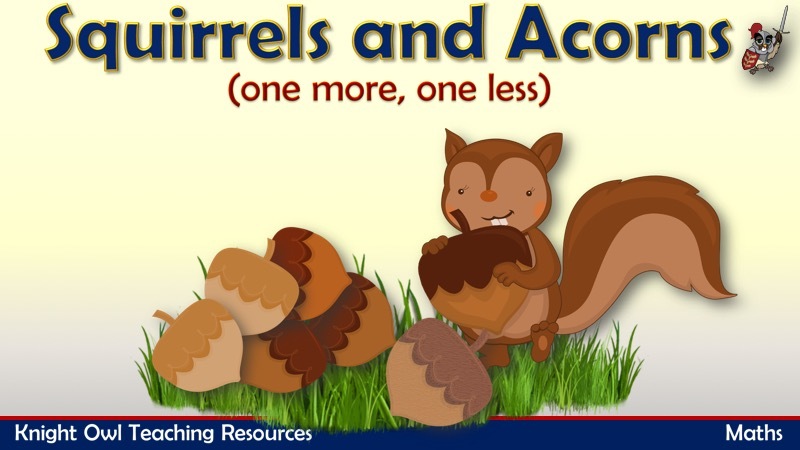 Sometimes he adds one more acorn to his pile and sometimes he takes one away. 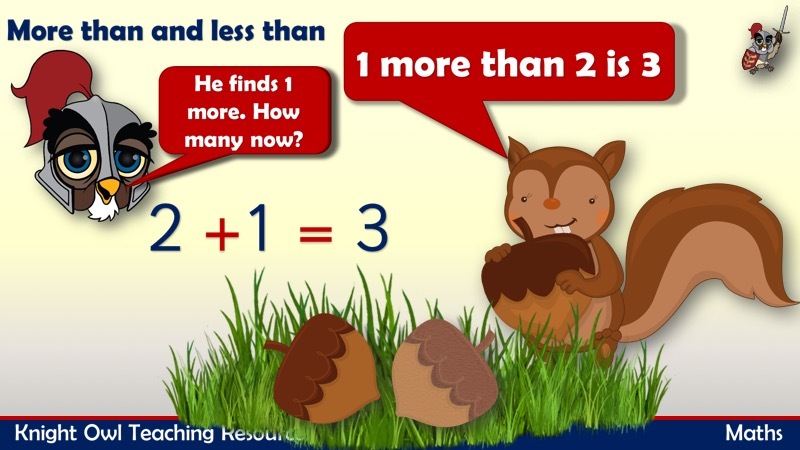 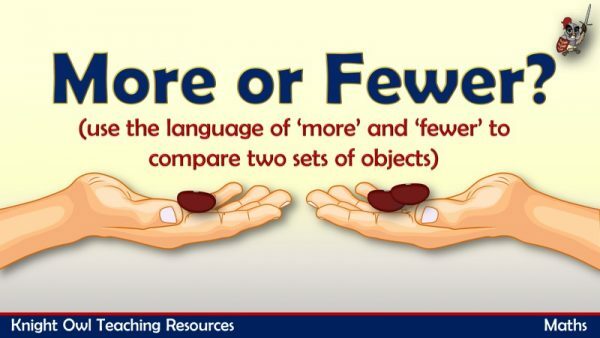 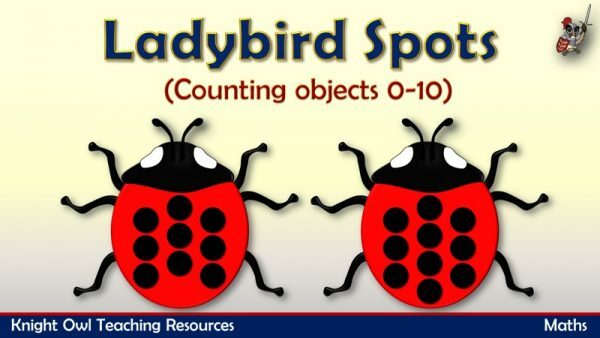 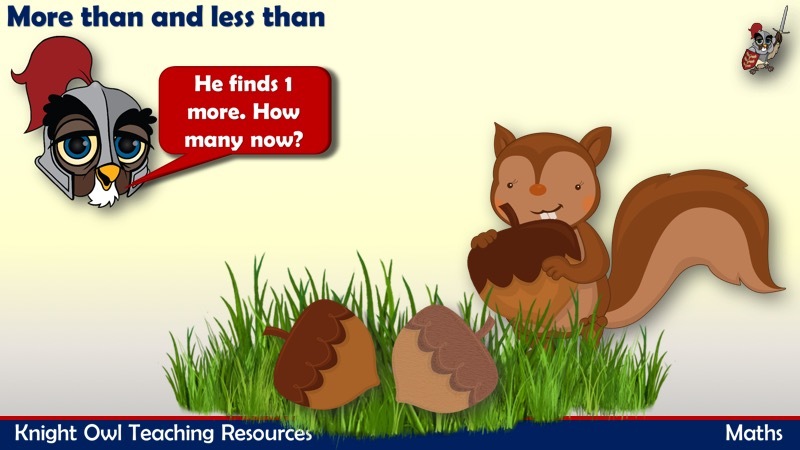 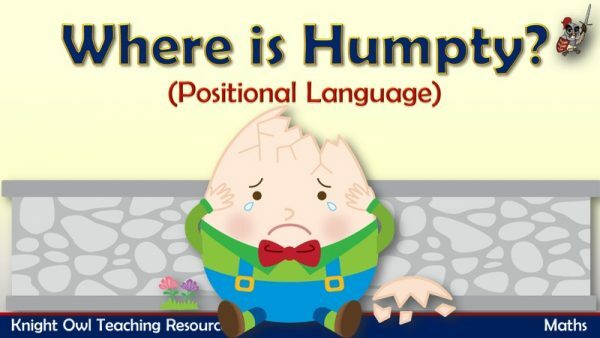 This powerpoint supports the ELG for Maths – say which number is one more or one less than a given number.